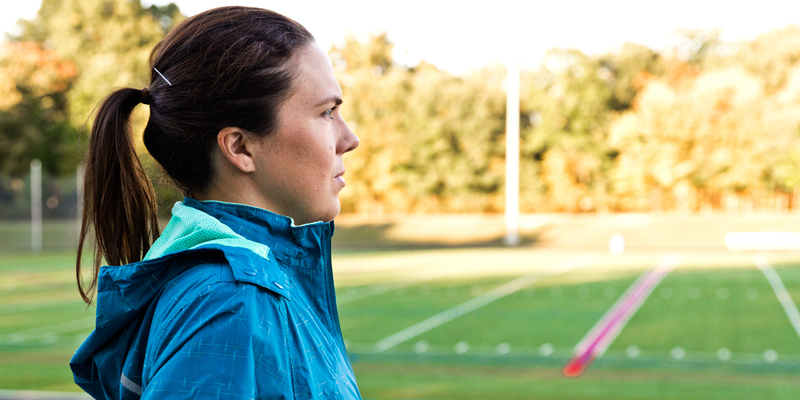 It’s that time of year – Fall into running with cooler temperatures and shorter days. It gets darker earlier which means we runners are running in the dark, whether it’s in the earlier morning hours or after work, remember to wear light/reflective gear that will give you visibility and high performance. 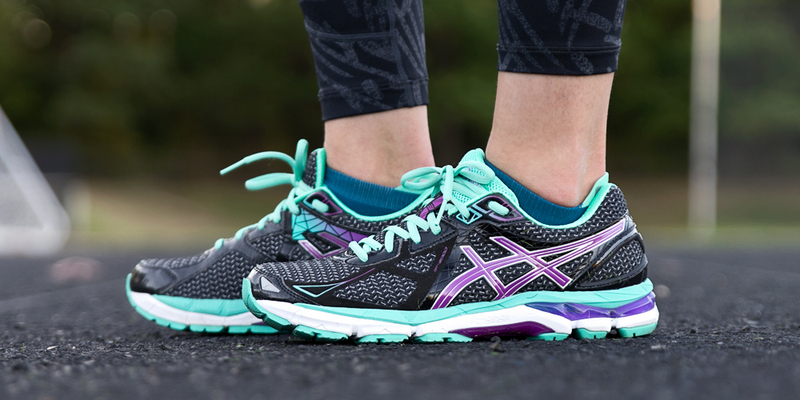 One athletic company that is leading the way is ASICS. 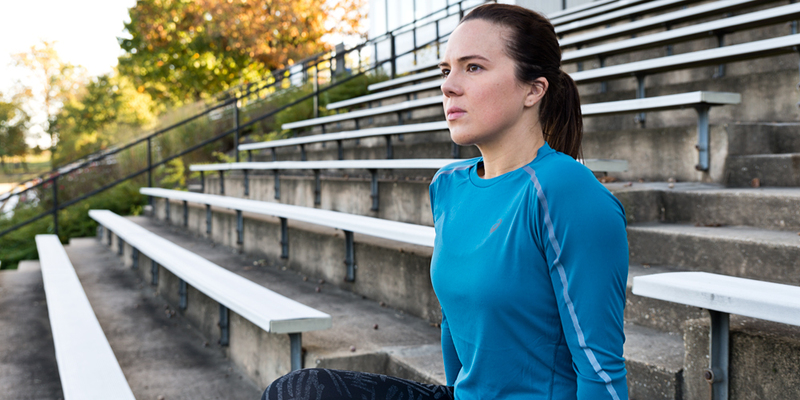 ASICS running shoes and apparel are on the forefront for performance, function and style — a perfect match for the running community. Holabird Sports is a family-owned and operated running and racquet sports specialty shop located just 20 minutes from Baltimore's Inner Harbor. They specialize in running, tennis, racquetball, squash and platform tennis and they have great knowledge staff and the most latest gear to fuel your fitness passion. Holabird Sports also stock a full selection of athletic apparel, sports medicine and footwear for fitness enthusiasts of all ages and levels!